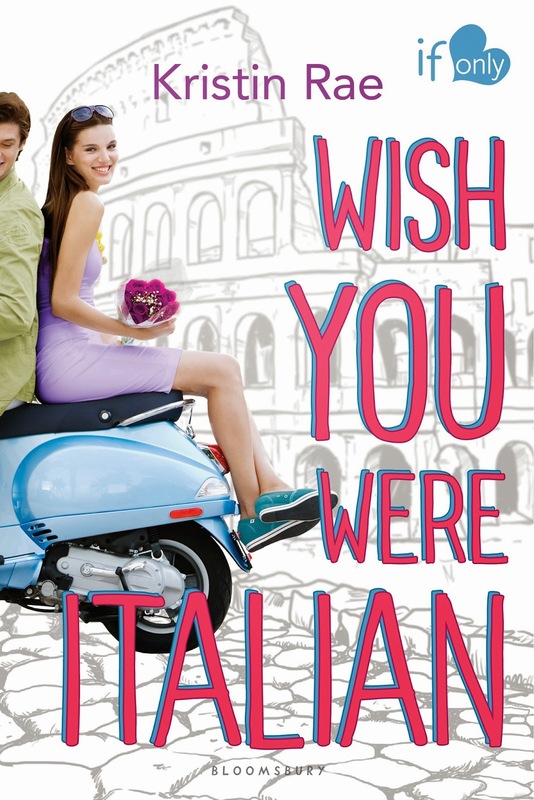 I am so honored & excited to be a part of the cover reveal for Kristin Rae's 2014 YA debut, WISH YOU WERE ITALIAN. Everything from the cover to that story synopsis makes me want to experience this adventure right along side Pippa. 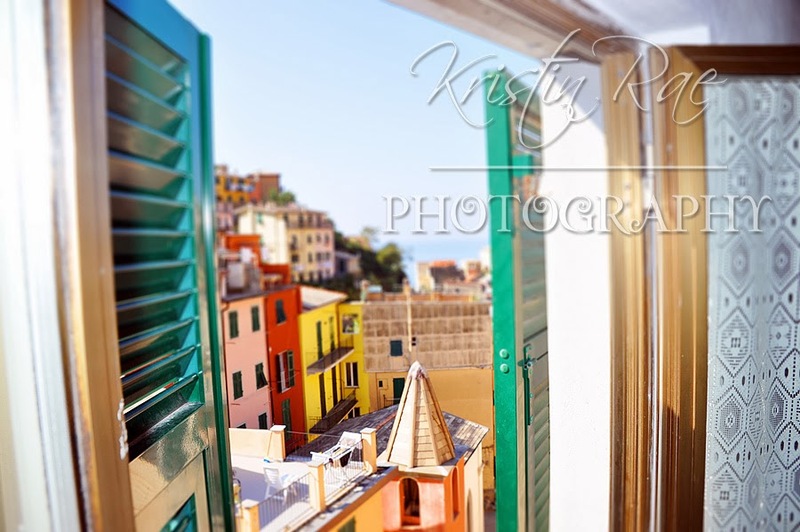 Kristin is also sharing some of her own photography that she took while visiting Italy, that's become inspiration for the story. 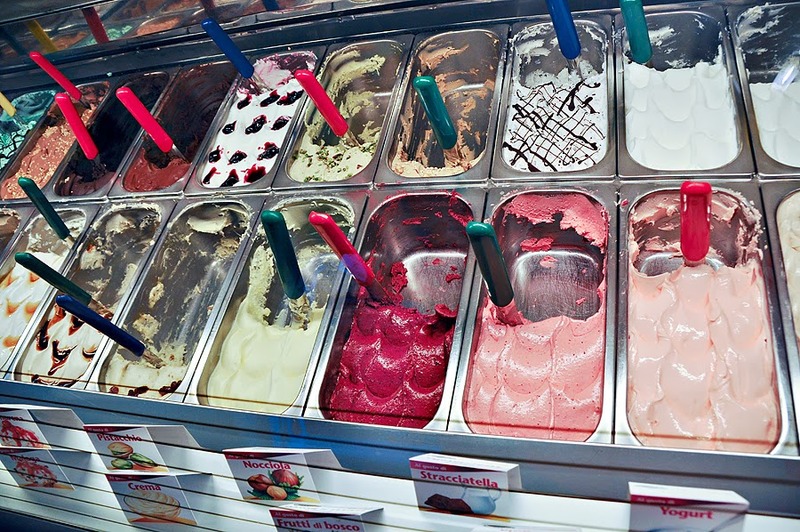 I don't know about you all, but I am craving some gelato right about now! ABOUT THE AUTHOR: Kristin Rae was born and raised in Texas though her accent would suggest otherwise. She’s addicted to books, music, movies, crafty things, and chocolate. A former figure skating coach, LEGO merchandiser, and photographer, she’s now happy to create stories while pretending to ignore the carton of gelato in the freezer. Kristin lives in Houston with her husband and their two boxers. Gelato plays a big part in Pippa’s story, but I won’t give anything away! There’s really nothing quite like authentic Italian gelato. It was actually hard for me to eat ice cream once we came back home after our trip to Italy. I think it’s the texture and unique flavors that sets it apart. My favorites were mint and stracciatella, though, like Pippa does, I had to at least TASTE the pistachio! I don’t know how they get a nut to taste good as ice cream, but they do! Pippa’s from Chicago, so she’s had her fair share of deep-dish pizzas! But she’s quickly won over by the simplicity of Italian pizzas and the papery thin crusts. She makes it one of her summer goals to eat entire pizza by herself. 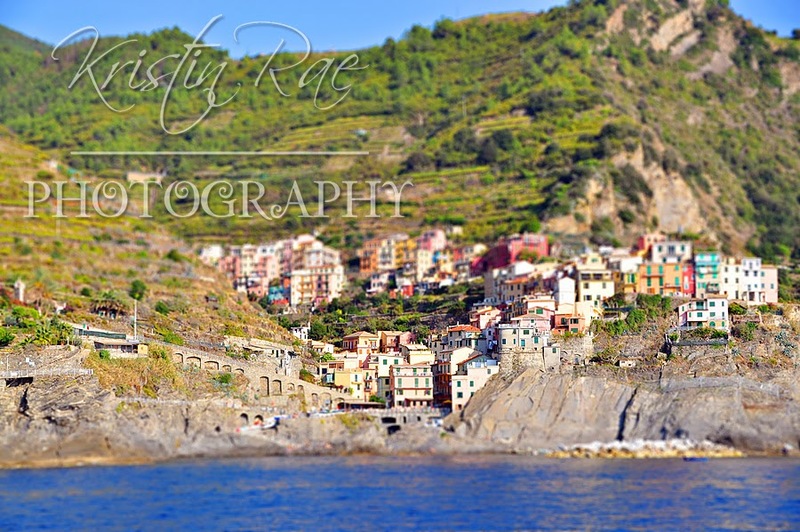 If I get a chance to visit Italy again one day, I think this will be a goal of mine too! DELIZIOSO! AHHHHH!!! 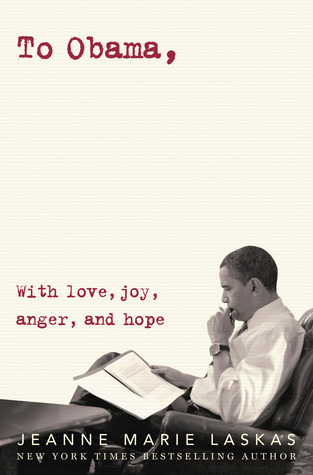 I'm in love with the cover, the summary, and all of the photographs. 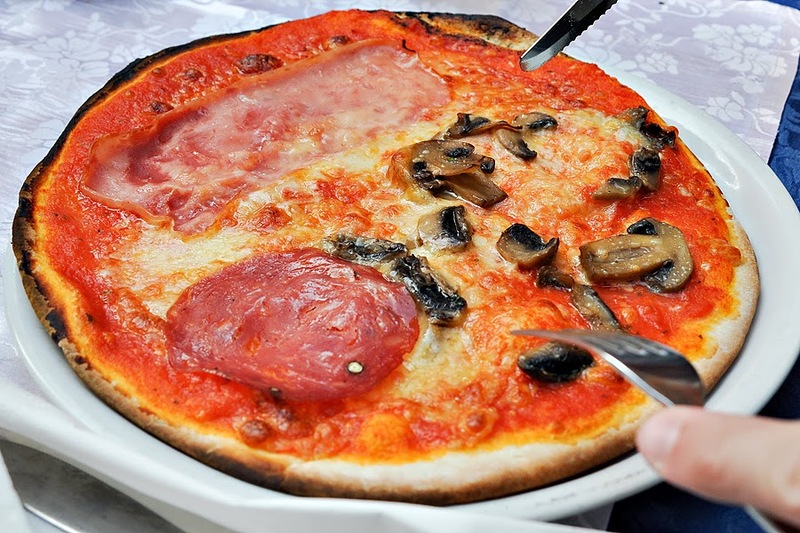 I haven't had breakfast yet so but a slice of pizza with a side of gelato sounds perfect! Thanks, Lena! I'm hungry now too!!! Ginger! Your post looks FANTASTICO!!! Thanks SO much for helping me celebrate my COVER!! AHH! !